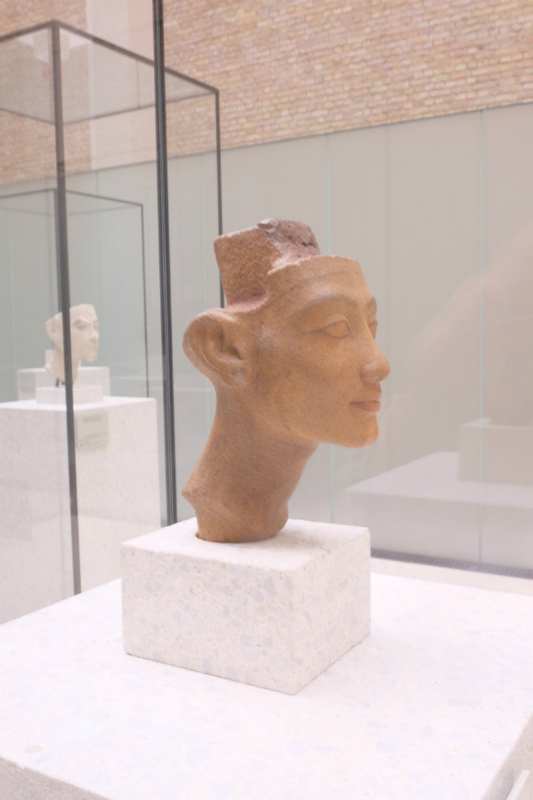 While installing in Berlin, Paul had a chance to go back to visit the Egyptian Heads in the Pergamon Museum. He last saw them while studying there twenty-five years ago! This entry was posted in news on June 30, 2017 by Louise Shorr.